"A feature of Baroque counterpoint is that it allows composers to include many layers without compromising the underlying architecture. Thus a version of J.S. Bach’s legendary Goldberg Variations, in which the piano part remains unaltered but an extra violin line is added, can represent an exciting and daring venture consistent with the characteristics of the style. That such an undertaking requires great harmonic knowledge scarcely needs mentioning. It also requires a refined sense of melody. Happily, composer and pianist Joe Chindamo displays such sensitivity, as well as learning, in what is a successful addition to the Master’s great work. The playing throughout this music is of the highest quality. Ms. Black’s tone is rich, her sense of melodic line sure, and her rhythms powerful. Mr. Chindamo’s touch is liquid, his exposition cultured." 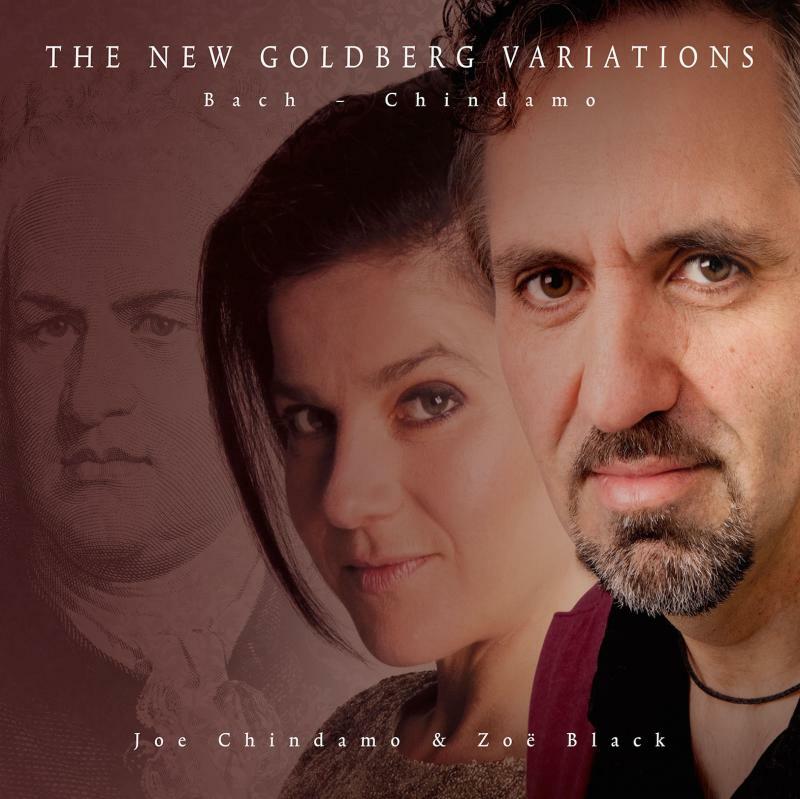 Zoe Black and Joe Chindamo are a new voice in contemporary classical music. In the past year, they performed at the Australian Festival of Chamber Music, the Port Fairy Spring Festival, Canberra’s Street Theatre, and more. They are regular performers on ABC (Australian Broadcast Company) FM Sunday Live and have their own series at the Melbourne Recital Centre. In February 2014, following the release of their CD Dido's Lament, they were featured in Limelight and nominated for an ARIA Award for best classical album of 2014. The duo performs Bach's Goldberg Variations, with additional new compositions for violin.